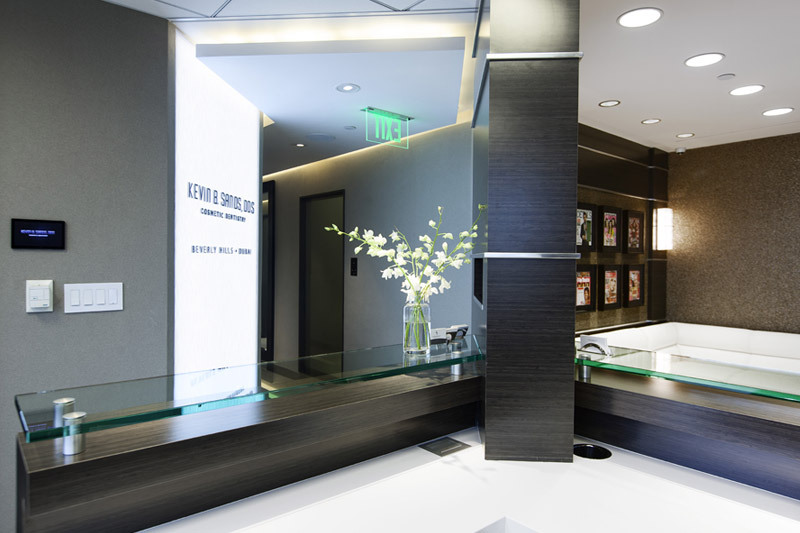 Dental cleaning, performed by our Beverly Hills dental cleaning expert, is a valuable part of any plan for preventing tooth decay, gum disease and other oral health problems. Our dentist performs cleaning during routine exams to ensure that patients are better protected from these issues and have whiter teeth throughout the year. Here is more about dental cleaning, its benefits and how it is used in combination with biannual exams. 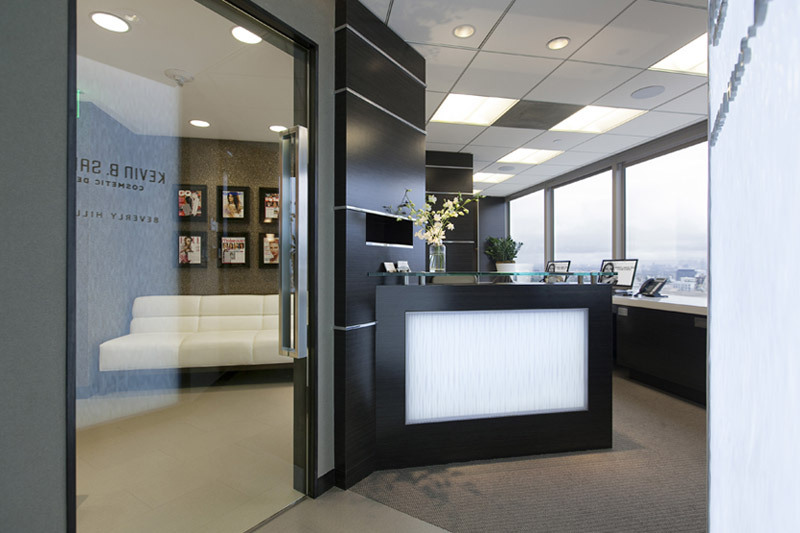 Dental cleaning is performed by our expert in dental cleaning in Beverly Hills using professional instruments. As a result, patients get more complete cleaning than they would from brushing and flossing at home. In addition to protecting oral health, these cleanings may reduce risks of systemic illnesses, such as heart disease. Many patients, particularly those who smoke or drink coffee or red wine, can also benefit from the aesthetic improvements brought by dental cleaning. Bad breath can also improve after dental cleaning. 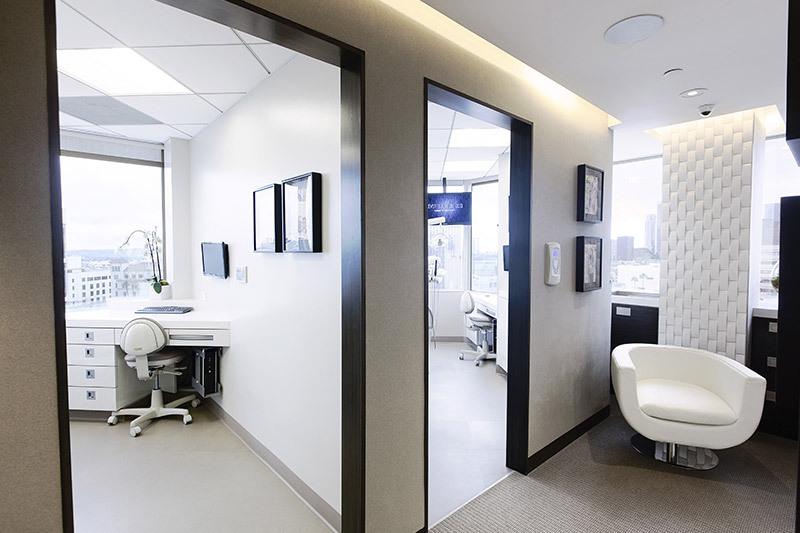 Our Beverly Hills dental cleaning expert cleans teeth during exams to support the preventive benefits patients get from treatment. After removing plaque and tartar with scaling instruments or ultrasonic tools, our dentist cleans teeth and polishes them. Our dentist may also apply fluoride to protect against future decay. After cleaning, our dentist inspects the teeth and gums and may order X-rays for a closer look. Dental cleaning is especially important for patients who are at high risk of gum disease and tooth decay. The bacteria that cause gum disease and tooth decay are greatly reduced by professional cleaning, cutting risks of disease progression immediately. 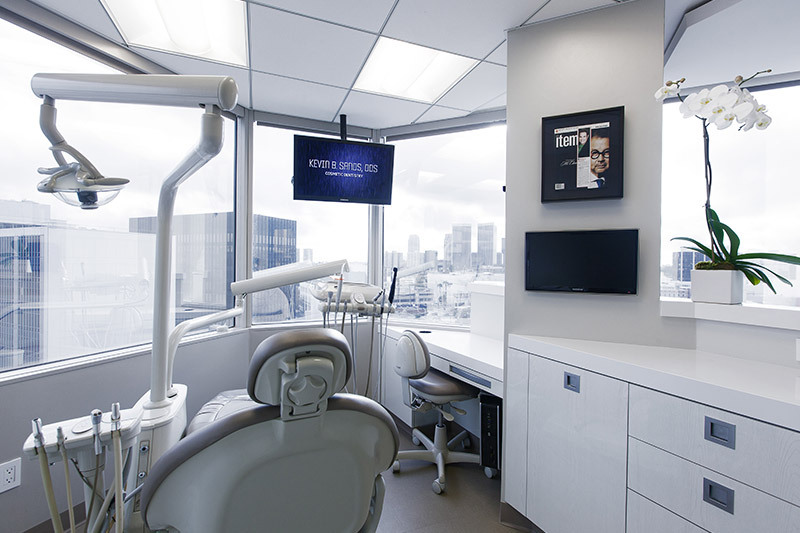 In the long term, dental cleanings from our expert in dental cleaning in Beverly Hills also reduce risks of tooth loss associated with uncontrolled oral bacterial growth. 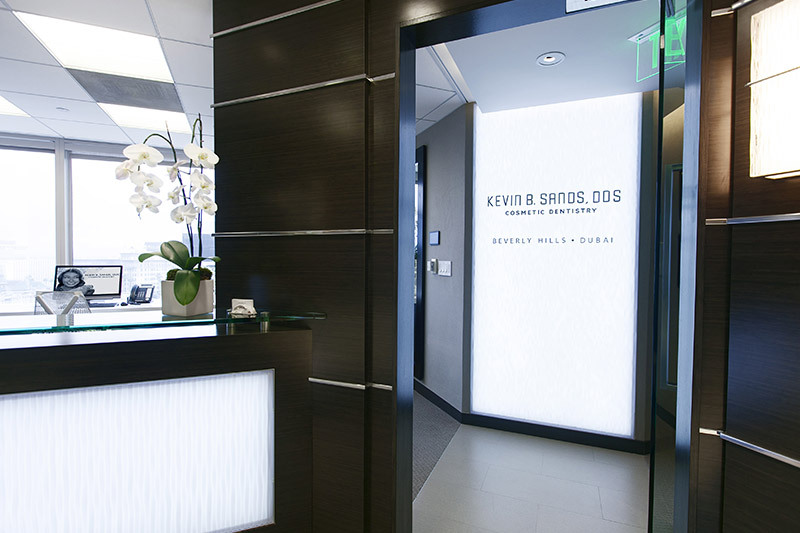 Patients can keep looking good and lower their risks of oral health problems by visiting Dr. Kevin Sands at least twice each year for a dental cleaning. Performed in combination with X-rays and visual inspections, routine cleaning is a powerful preventive tool that patients can employ. To learn more about the importance of dental cleaning, patients can schedule a consultation with our dentist. © 2013 DrKevinBSands.com. All rights reserved.